A book is a great gift to give and receive! 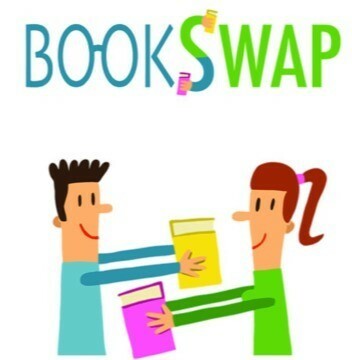 Join us for a book swap. Please only bring books published in the last 10 years (2008-current). Books must be gently used, clean, and clear of any mysterious or foul odors to be swapped. Remaining books will be donated to the Friends of the Library Bookstores. This is part of our Winter Adult Reading Program.